It’s not every day that you hear of a law being passed in favor of promoting social media usage in schools. Usually, it is a constant struggle between teachers and their students to get them to unplug from these networks. 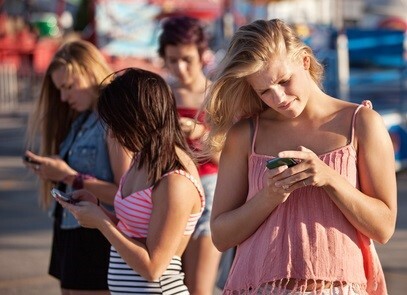 However, New Jersey is now taking steps that may enhance mobile and Internet safety via required social media classes. “The definition [of “twitter”] was 'a short burst of inconsequential information,' and 'chirps from birds'. That’s what the product was." Twitter is a real-time information network where people get the latest news, ideas, and opinions about what interests them. Twitter is organized around Tweets, which are small bites of information up to 140 characters long. Clearly, the negative effects of cyberbullying are not limited to just teens and kids. Find out what happened when students cyberbullied their Superintendent following his decision about having a snow day. This article was originally published on the Washington Post and is written by Donna St. George and Jennifer Jenkins. Forecasts for snow in Montgomery County often means a bit of “cyberpleading” — e-mails or tweets that vigorously urge officials to close schools for the day. That happened during last week’s winter-like weather, but a number of messages to Superintendent Joshua P. Starr did more to offend than persuade. Some used racial epithets. Some used curse words. One threatened to slash Starr’s tires. A few messages mentioned Starr’s family in inappropriate ways, he said. Hoping to spark a conversation across Maryland’s largest school system, Starr e-mailed a letter Friday to the parents of Montgomery’s 151,300 students. “We need to talk about ‘cybercivility’: how we can help our children grow into responsible and caring adults who interact with one another in a civil, respectful way,” Starr wrote in his letter, which schools officials tweeted, e-mailed to newsletter subscribers and posted online. With constant breaking news streaming in through media outlets and social networks, kids and teens need to know how to digest and decipher news reports. Teach them the basics of how to filter out what is accurate and important in the news world. 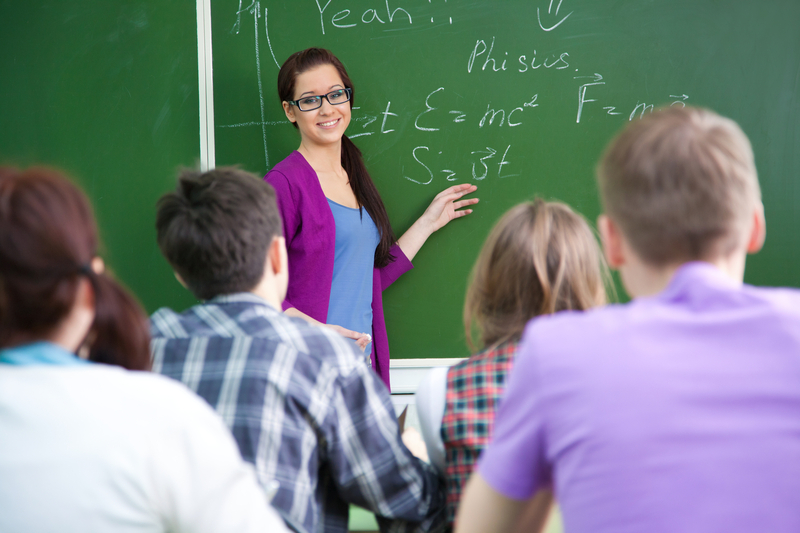 This article was originally published on Common Sense Media and is written by Sierra Filucci. When big news breaks, it's easy to get caught up in following the news online. But while the Internet -- from major news sites to Twitter -- can be a valuable place to find useful information, it can also be the source of misinformation. Helping kids and teens understand the news and how to separate fact from fiction is an important job for parents and educators. Remember, breaking news is often wrong. In the rush to cover stories, reporters make mistakes, officials don't always have correct information, and tidbits that sound plausible often get passed around before anyone can check for accuracy. One Texas TV station reported through closed captioning that Zooey Deschanel was one of the accused Boston Marathon bombers! Cyberbullying has become a hot-button issue in the past decade. As children and teens of all ages use the Internet in larger numbers, it has become a tool that can be used to harass and intimidate other children even when they are not in the classroom. What should parents know about cyberbullying and where can parents find cyberbullying facts and resources? 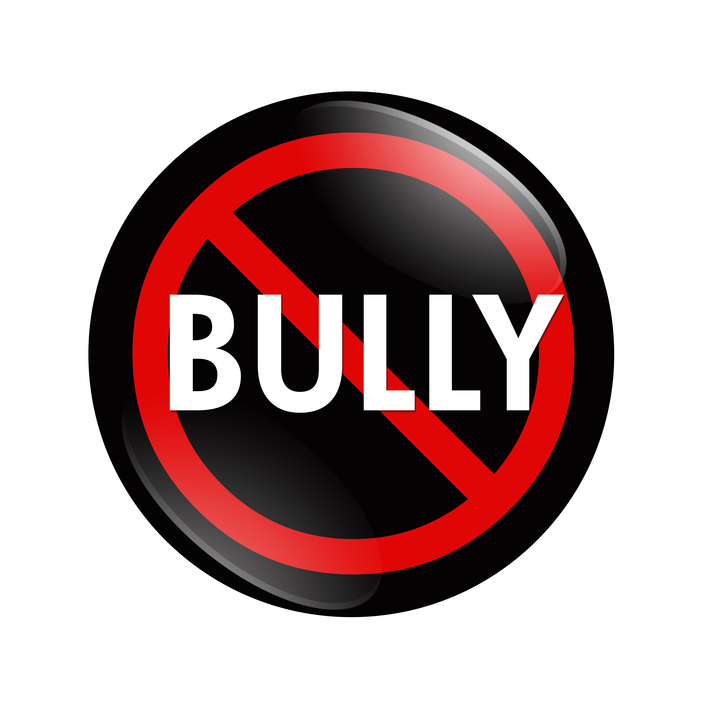 There are many resources that you can use to gather cyberbullying facts to equip youtself into becoming more educated about the issue. When you educate yourself on the true scope of cyberbullying, it makes it easier to deal with the problem as a parent. If you discover that your child has been bullied online or is bullying others online, you can discuss cyberbullying facts that you have learned to help your child escape the abuse or stop abusing others. Is your teen active on Twitter? If so, it's probably a great idea to show this blog post to your high school teen or tween. 20 students at an Oregon High School were suspended earlier this month for retweeting allegations about a female teacher flirting with students. According to the Huffington Post article below, administrators at the school say retweeting the post amounted to a form of cyberbullying, and that the students’ behavior violated the district student handbook, which defines cyberbullying as the "use of any electronic communication device to harass, intimidate or bully." Should Teachers and Students Be “Friends” Online? A new social network-related issue that has come up in recent years is the debate about student-teacher friendships within online networks. Find out what happened in this particular instance and learn more about how student-teacher social profile friendships can affect each party. This article was originally published on Psychology Today. Check out this piece about how olympic athlete Elise Christie overcame Twitter cyberbullying and fall in 500-meter final to win 1,000-meter heat. It was originally published on Yahoo! Sports. 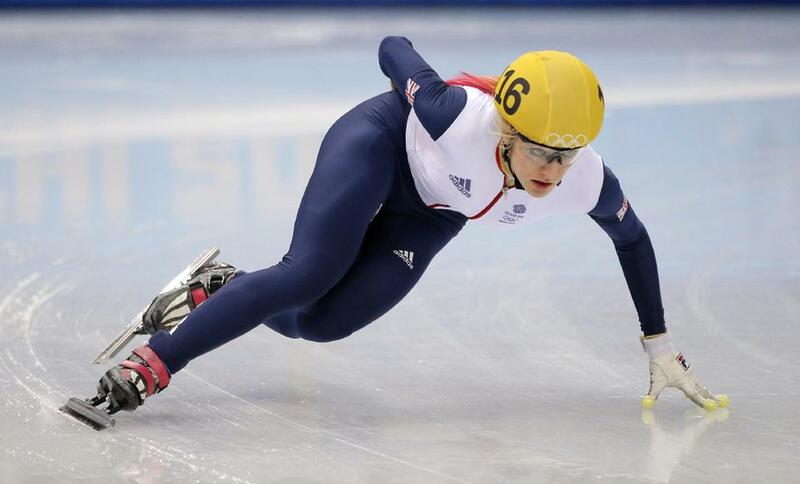 The past week has been a whirlwind for British speedskater Elise Christie. In the 500-meter short track final, Christie crashed and took out Park Seung-hi, a Korean star in the sport. As a result of her fall, Christie told Sports Illustrated that she received “a couple of thousand messages that were negative” on social media, many of which came from Korea. These messages were tough for Christie. To avoid the ongoing ugliness directed at her on Twitter, Christie suspended her own account, but then the story of the negative tweets directed toward her circulated in Britain, and thousands of Brits tweeted their support her boyfriend, fellow speedskater Jack Whelbourne. On top of that turnaround, the speedskating communities in Britain and Korea both showed their support for her. Digital Parenting: What Is Your Teen's Online Reputation? If you have a high school student who is interested in attending college, you need to check out this article from Psychology Today about digital parenting and your teen's online reputation. Soon it'll be that time of year when college bound seniors start gearing up to submit their college applications in anticipation to get that awaited message, "ACCEPTED".Just like many college bound students, Jake couldn't wait to hear back from his number one college pick. Finally, the day came. He logged on to his account and saw that he had notbeen admitted to the college of his dreams. Shock and disappointment set in. He knew his grades and test scores were border line, but he was very active in athletics and even held leadership roles in a couple of clubs at school. Could there be another reason he didn't get accepted?